It is nice that a big-budget tentpole film is getting a woman behind the camera, but it also means that Disney’s plan to have an Asian director fell through. The studio considered Ang Lee (who passed) and Jiang Wen, but ultimately went with Caro. 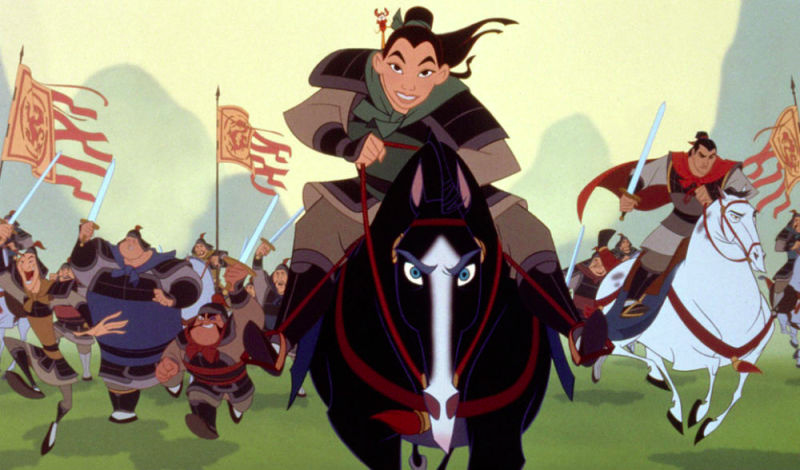 Disney’s still trying desperately to make sure that this version of Mulan is as culturally sensitive as possible, trying to combat the persistent problem of Asian-set stories being told by white people. One step they’ve gone with is bringing on Bill Kong, a Hong Kong-based producer, to executive produce. That said, we’ll have to see how well the movie balances all these different issues. It could be the first movie to get all of this right, or it could get nothing right. Only time will tell.